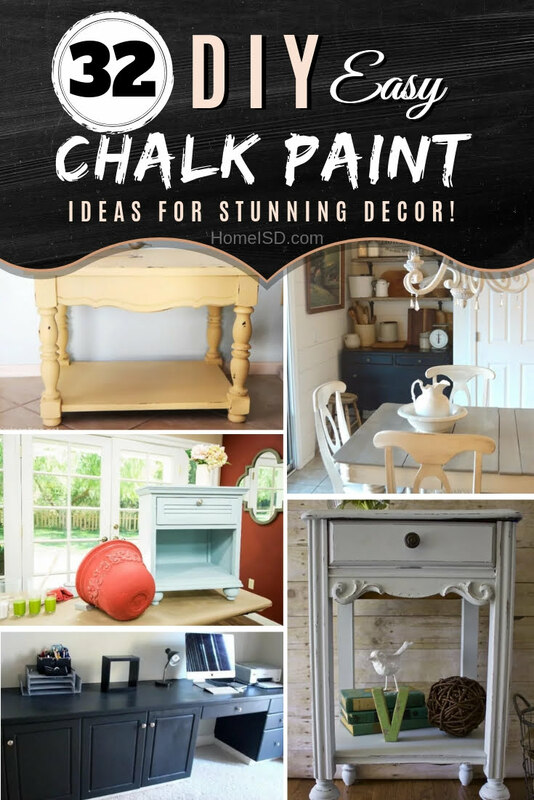 Use chalk paint to makeover old furniture, create rustic and farmhouse accents to decorate your home. Here are 32 easy techniques and homemade paint ideas. 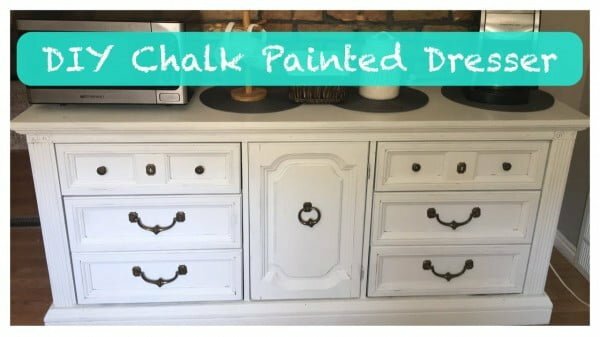 Here are 32 DIY chalk paint project ideas with painting techniques and even homemade paint recipes (much cheaper) to guide you through this journey. This is a great step-by-step chalk painting tutorial. We guide you through the process of painting, distressing and waxing to create a brand new look. Check out the link for the complete guidance. Do you want to update the look of your room? 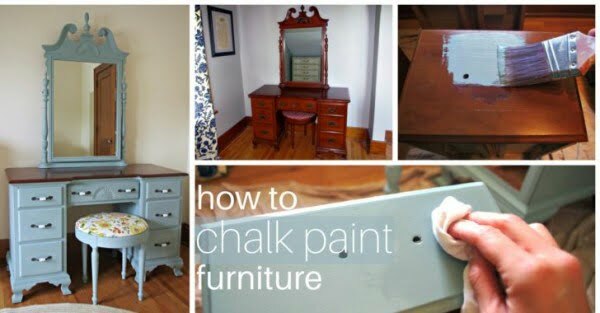 Learn how to chalk paint furniture without any prep work. It’s an easy DIY that will take you a day. Follow the link to find out how it’s done. 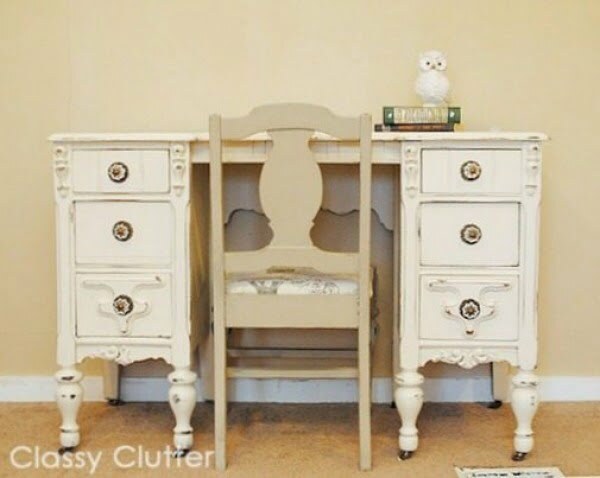 This chalk paint recipe can transform any piece of furniture. 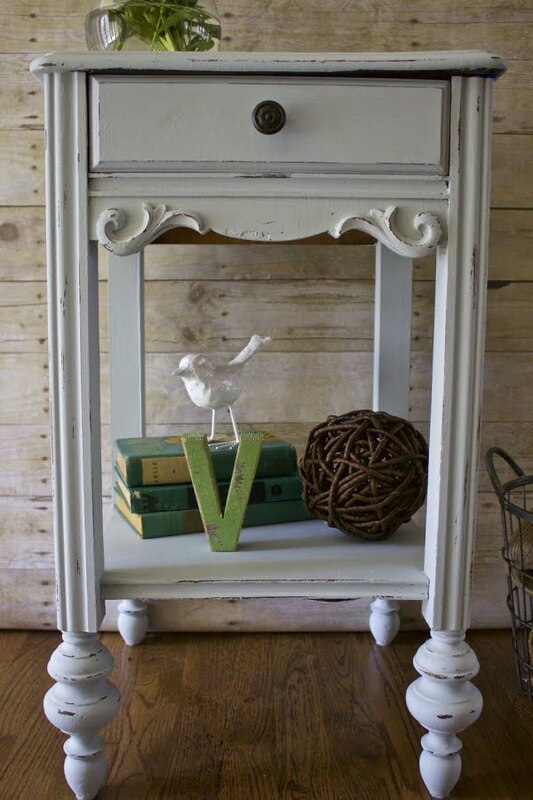 Using chalk paint is a great way to update or change a piece of furniture.! It’s affordable, easy and fun! See the article to see the complete guidance and instructions. 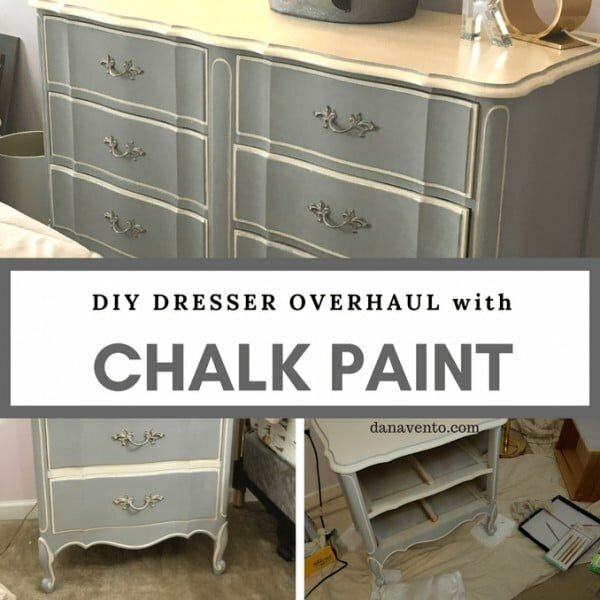 DIY dresser overhaul with chalk paint the easy way. See this website to get the entire idea and instructions. 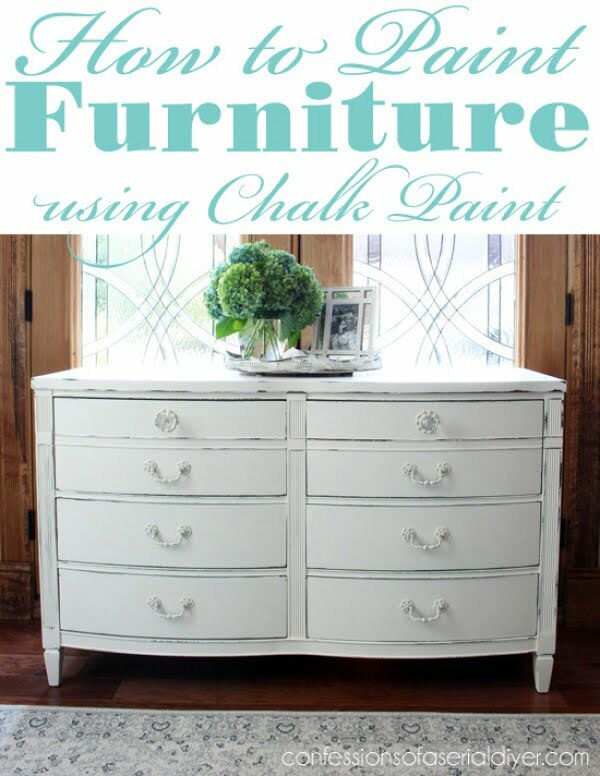 If you have never chalk painted furniture or anything else before, this post is for you. Read this website for the full guidelines. 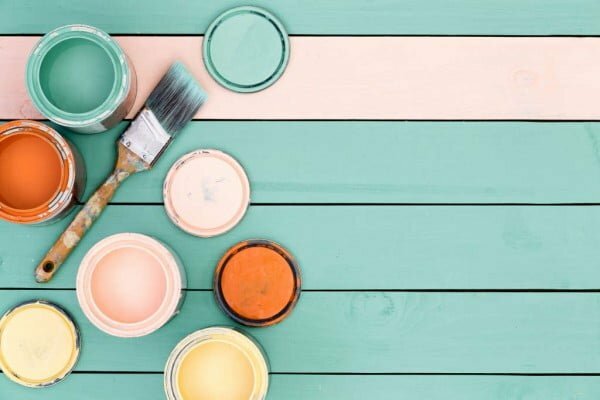 If you’re looking for the best Homemade Chalk Paint formula, this might be the right post for you. Find the recipe here! 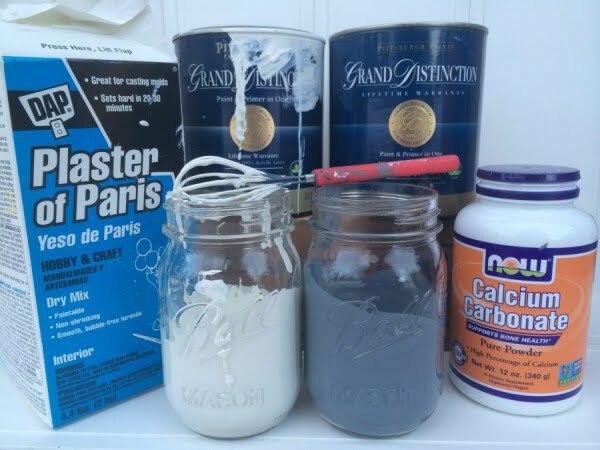 Make your chalk finish paint recipe with only two ingredients – mix them. 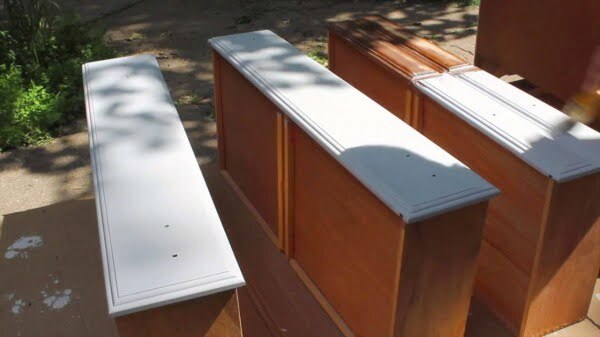 A super easy DIY idea for furniture painting. Check out the tutorial to see the full details and instructions. One of these “recipes” outperforms the other in all areas, at least in our opinion. 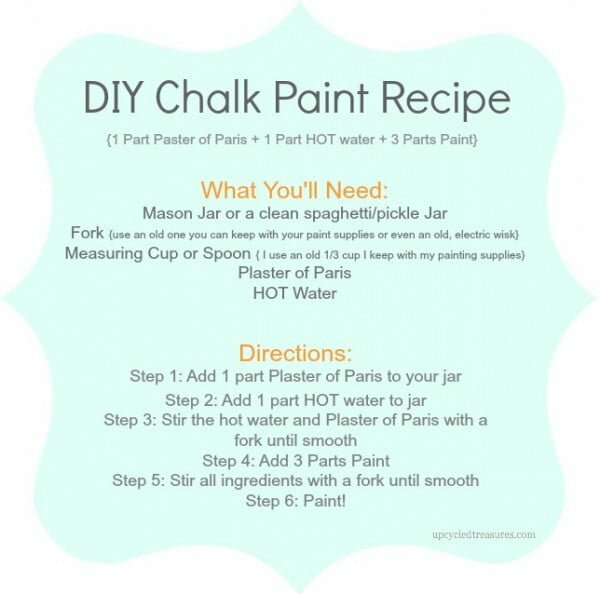 This might be the best chalk paint recipe. Check out the tutorial to find out how it’s done. After using chalk paint for about two years, this is the favorite paint of this blogger. Follow the tutorial for the full details. This blogger uses chalk paint on most of their projects. And this is their recipe and technique for the paint finish. Follow the link to learn how to do it. A whole new world of paint will open up to you. 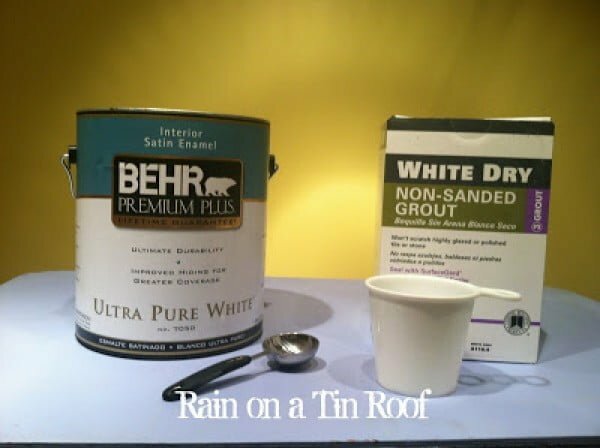 Here is why you should add baking soda to latex paint. See the link to get the full guidance and instructions. 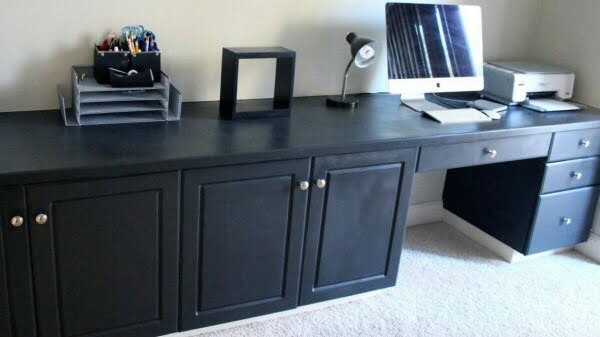 How to make your own DIY Black Chalk Finish Paint for painting furniture. 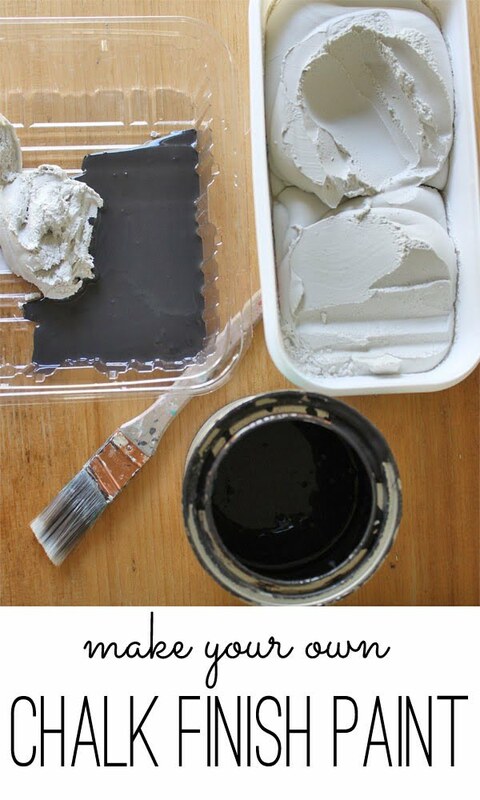 Make this great DIY black chalk finish paint the easy way. Check out the tutorial to see how it’s done. You’ve probably heard of brands like Annie Sloan and CeCe Caldwell. The thought of not having to sand or prime before painting will have you sold. Check out the link to see how it’s done. 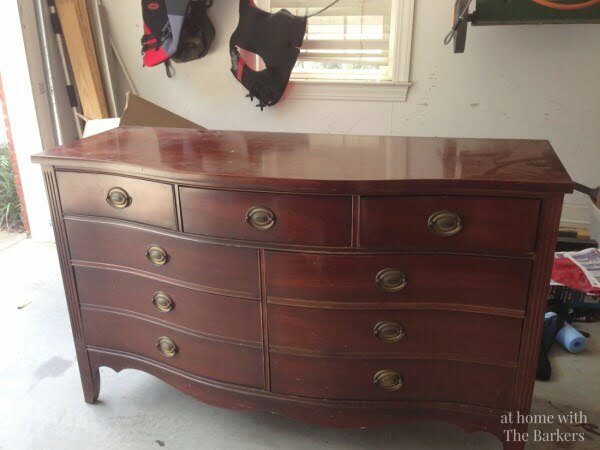 Painting furniture can be a tedious project, requiring many, annoying steps – disassembling, cleaning, sanding, sanding again, cleaning again, priming, possibly priming again. 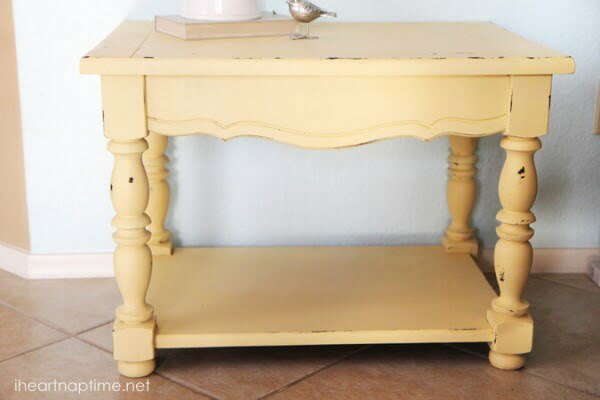 Create this fantastic DIY refinishing with chalk paint the easy way. Check out the article for the full details. 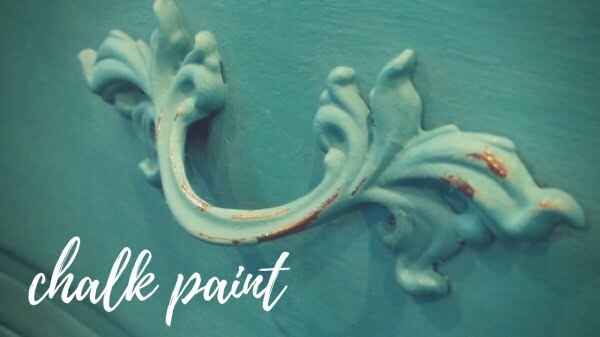 A step by step tutorial on how to make your chalk paint and then apply it to the materials that you are looking to give a facelift. Check out the tutorial to find out how it’s done. Learn to make your DIY Chalk Paint for a fraction of the cost of popular brands. Read this website for all the details. 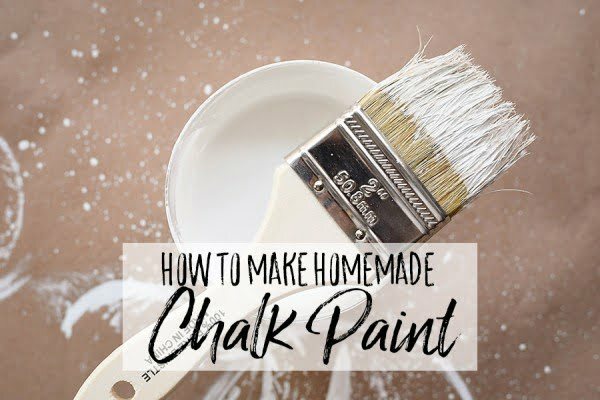 See the easiest way to make homemade chalk paint! Check out the link to see how it’s done. 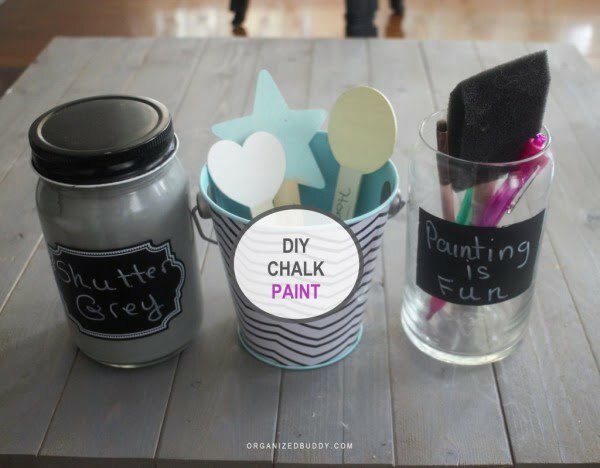 Make this quick DIY chalk paint on a budget. Read the article to learn how to do it. 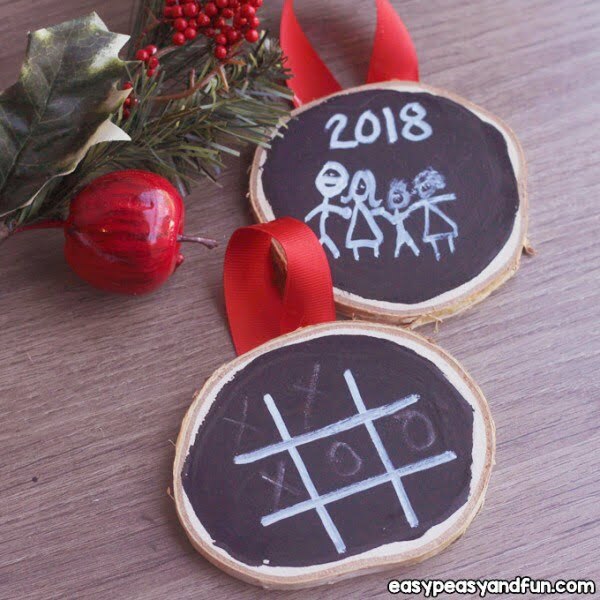 These DIY Chalk Paint Ornaments are a great project for the whole family to make. Both kids and grown-ups will enjoy making them, and as they have a very classy look to them, they will look fantastic on your Christmas tree. Follow the link to get the full details and instructions. Chalk paint is very popular, but not very cheap. 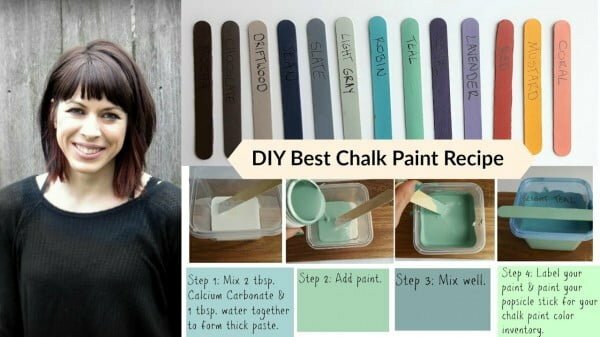 This is a cheaper version of how to make chalk paint. It won’t break the bank but still gets the job done well. Check out the article to find out how to do it. 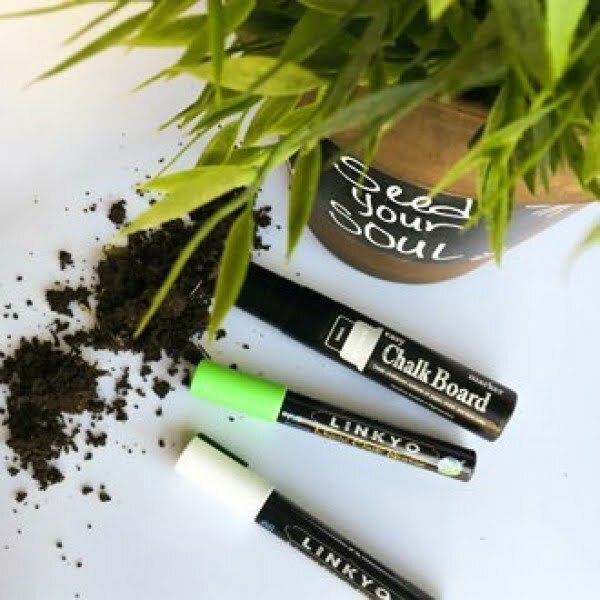 Make the chalk paint DIY by the Resource Girls as a budget project idea. Check out the article to learn how it’s done. 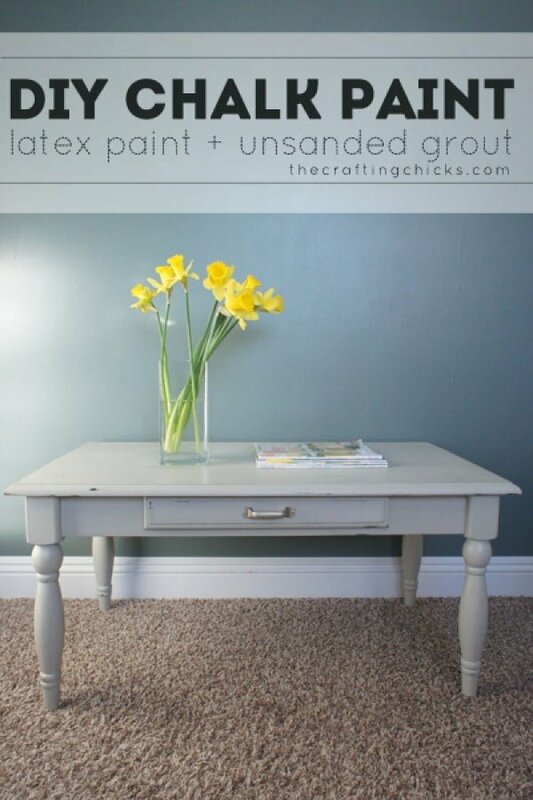 Make your chalk paint in any color and at a fraction of the cost of the name brand paints. 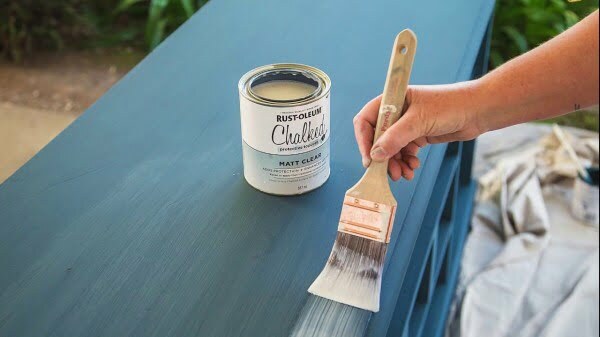 This chalk paint recipe is painter-tested and approved. Follow the tutorial to find out how it’s done. Ken Wingard is on the show to demonstrate a technique for using paint with chalk in it. Follow the video for the complete instructions. Learn how to make your chalk paint in this step by step tutorial. Follow the link for the full details and instructions. 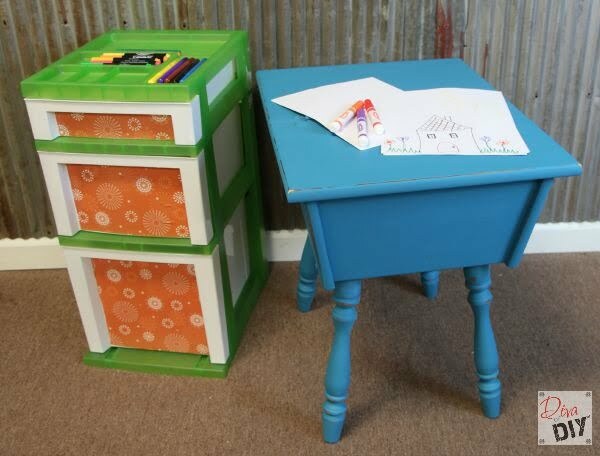 Easily transform a piece of furniture for cheap by making your own DIY Chalk Paint. It’s easy, cheap, dries quickly, and requires no sanding. Read the tutorial for the complete plans. 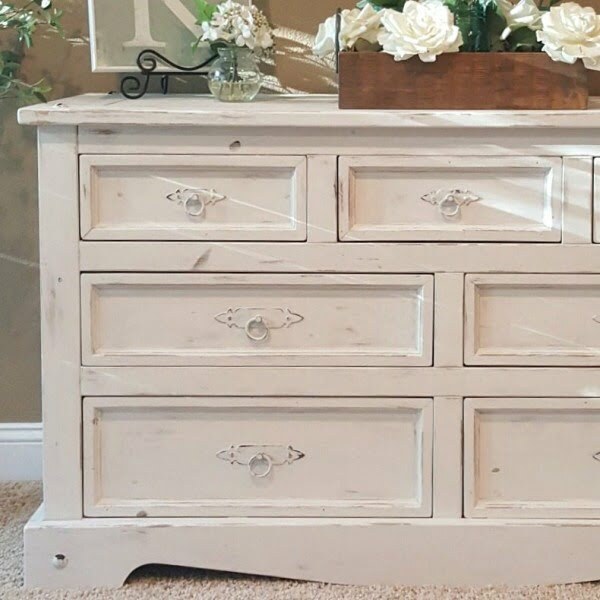 Looking to transform an old dresser into a stunning furniture piece using chalk paint? Watch the video to see the full instructions. 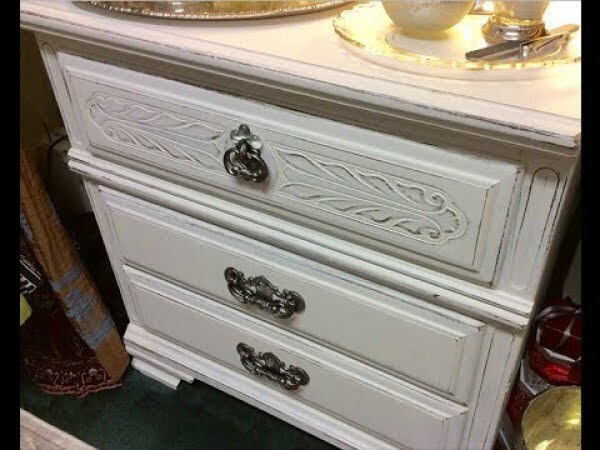 What a terrific technique for DIY chalk painted dresser the easy way. Follow this website to get the entire details. 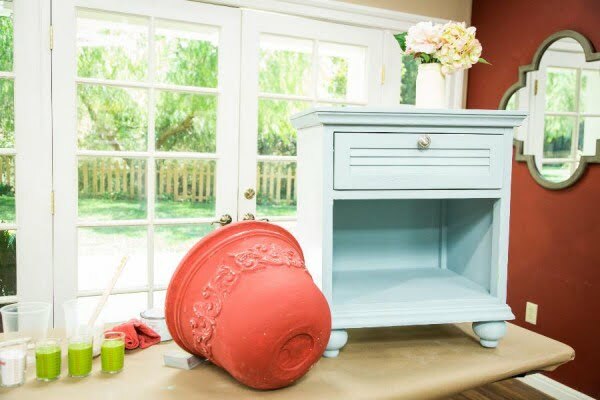 Make this great DIY best chalk paint recipe using this video tutorial. Watch the video to find out how it’s done. 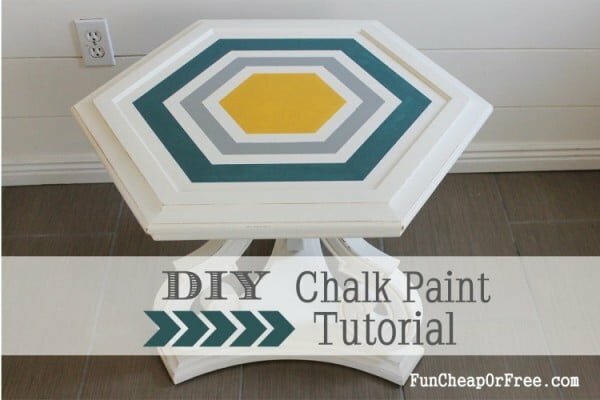 DIY chalk paint tutorial and how to paint and distress furniture the easy way. Watch this video to get the entire details. 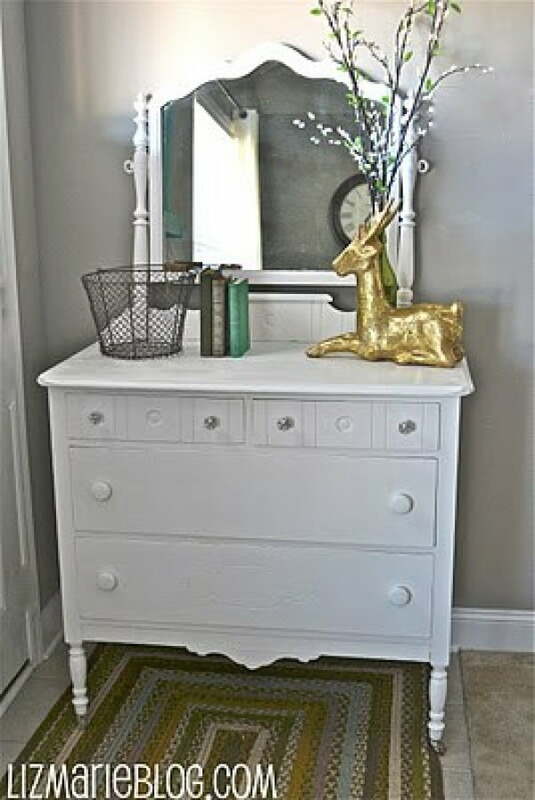 With a little chalk paint and sandpaper, you can turn an old dresser into a beautiful vanity. See the link to get the complete details and instructions. 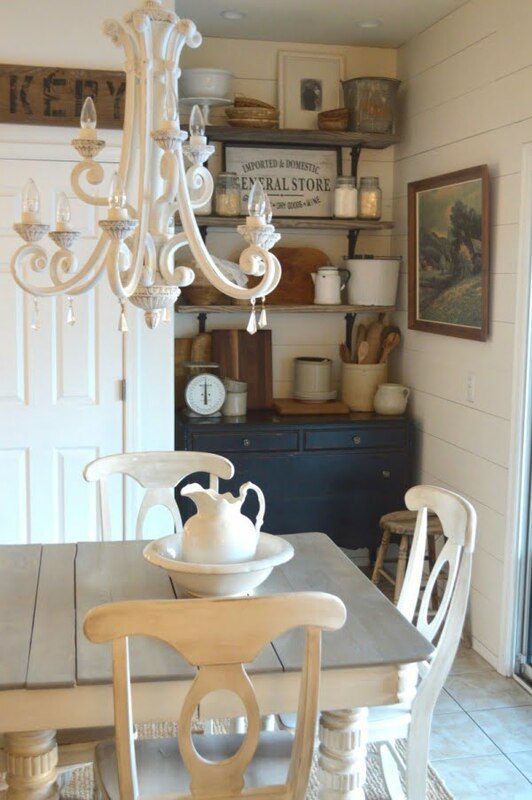 Here are the basics of how to chalk paint furniture in a rustic, farmhouse style. Check out the tutorial to learn how to do it. 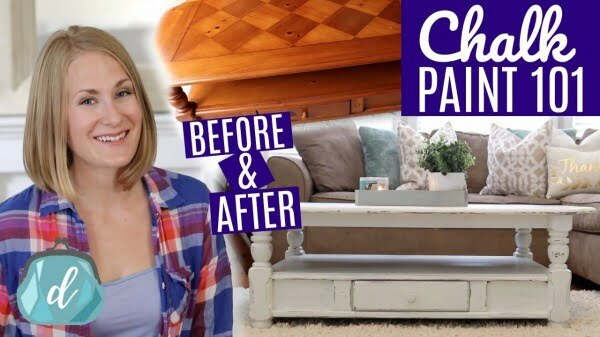 This DIY video outlines how you can transform an old and outdated piece of furniture into a statement piece with chalk paint. See this video to learn the full details and instructions.